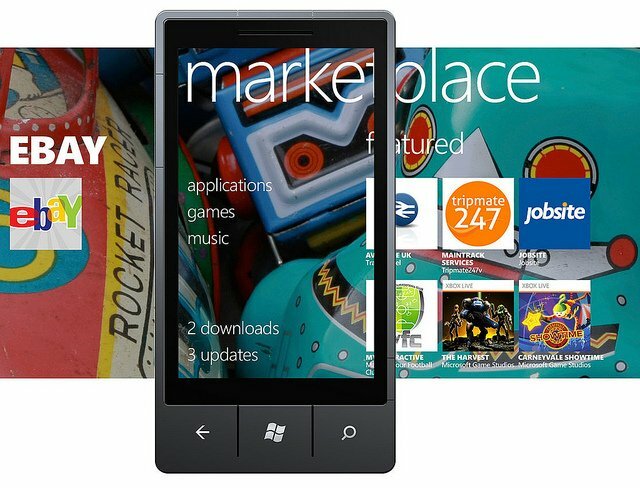 While Windows Phone 7 devices are available in many countries the access to the Windows Phone Marketplace isn't. According to an online petition, the Marketplace is only available in seventeen countries and Windows Phone 7 owners want that to change. "We would like to ask you to allow access to the international marketplace worldwide or, at the very least, for customers in all the countries were the phones are available, as soon as possible. In case there are objective reasons why this is not possible we would kindly ask you to inform the general public of the issues involved and a roadmap for the worldwide availability of the marketplace." The request sounds reasonable and it would be depressing to have a shiny new Samsung Focus with no bells and whistles. Granted in Microsoft's defense there could be trade restrictions, currency exchange issues, and other hurdles to overcome. If you're interested in joining the cause and signing the online petition you can find more information here. As of this posting 416 signatures have been obtained. Thanks goes out to Jaroslav for the tip!